Who is not familiar with Zakir Karim Naik or some people called him Dr. Zakir Naik. He has been Islamicize thousands of human beings. He is a christolog and a powerful orator born in Mumbai India October 18, 1965. He is a student and successor of the legendary Sheikh Ahmad Hussein Deedat. By profession, he is a medical doctor, He got his Bachelor of Medicine and Surgery (MBBS) from Maharashtra, but since 1991 he has been a scholar who involved in the propagation of Islam and comparative between religion. Zakir Naik is the founder and a president of the Islamic Research Foundation (IRF) which is a non-profit organization that owns and broadcast a network TV channels for free known as 'Peace TV' from Mumbai, India. Zakir Naik explained the viewpoint of Islam and clearing the misconceptions about Islam, using the Holy Quran and Hadith as a basis, in conjunction with the facts, reason, logic and scientific. He launched 'Peace TV English', in January 2006, with more than 100 million viewers which 25% is NON MUSLIMS. 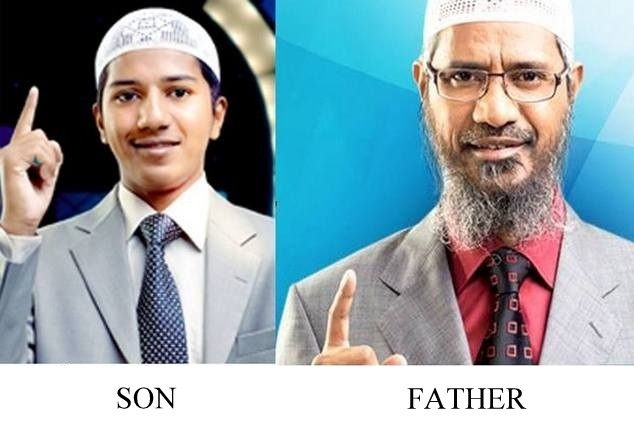 Like Father Like Son, Fariq Naik is the son of Dr. Zakir Naik who is predicted to continue his struggle for the mission of Islam. He's 21 years old (born July 10, 1994). He has completed his studies at the Islamic International School & Junior College, Mumbai, India. He became hafiz Quran since he was 13 years old. Since the age of 8 years, Fariq Naik already familiar with his father's trip. Fariq began to give short speeches in English and Arabic in front of thousands of people in Chennai, Pune, Dubai, Italy, Trinidad and other cities in the world. In 2003 at the age of 9 years, Fariq Naik deal with an audience for more than 50,000 people in Srinagar and a bigger audience in Hyderabad in 2006 at the age of 12 years old. After a brief presentation on Peace TV, he has been invited to give lectures on Islam in various parts of the world including Saudi Arabia, UEA, Bahrain, Italy, Sri Lanka and Maladewa. Like most youths in his age, Fariq Naik also love sports such as football, karate, swimming and judo. He also got a black belt in Taekwondo and Karate. 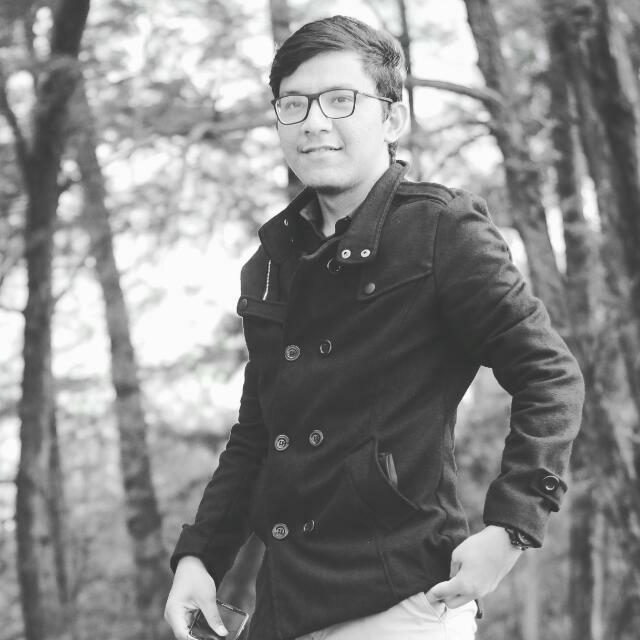 Fariq Naik was the youngest speaker at the age of 15 years old, among than 30 Islam speakers who originating from 15 different countries at a conference of Islamic da'wah international world "Peace-The Solution for Humanity" held in November 2009 in Mumbai, India. At this time, Fariq is doing Islamic Studies at Al-Imam Muhammad Ibn Saud Islamic University in Riyadh, Saudi Arabia. The next generation was supposed to like this. Masha Allah!